Rule 3.09 in the MLB rulebook states: Players in uniform shall not address or mingle with spectators, nor sit in the stands before, during, or after a game. No manager, coach or player shall address any spectator before or during a game. Players of opposing teams shall not fraternize at any time while in uniform. 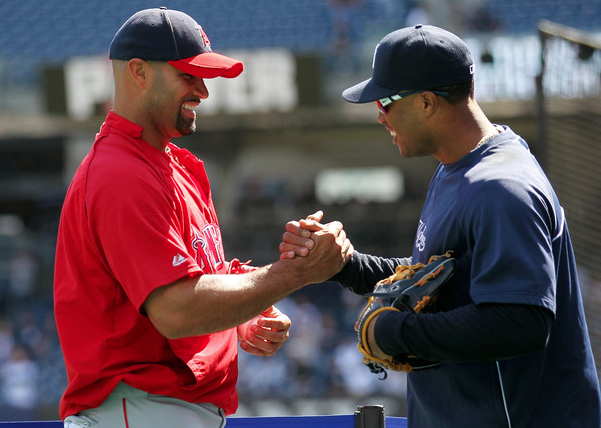 Albert Pujols shakes hands with Yankees 2B Robinson Cano before the game. I am old school. As a competitor, the last thought in my head after winning or losing is shaking the hand of an opponent. Kevin Garnett and Rajon Rondo are under fire for skipping the handshake line following Game 7 against Miami. Albert Pujols was the worst. Before a game, he would all but have a tea party with opponents when both teams were on the field for batting practice. Bob Gibson hated Pujols’ pregame approach. Gibson would not stand for a teammate talking to an opponent. His reasoning was not to belittle friendships, but rather understanding that when you take the field, nobody wearing an opposing uniform is a friend. I don’t care for the handshake in hockey, basketball, or any sport for that matter. Sure you respect your opponent’s accomplishment, but I don’t think a handshake following a 7-game series is necessary. You’re right Jim. The umpiring in 2012 has been really bad. From Phillip Humber’s perfect game (Brendan Ryan was called out on strikes after 3-2 check swing), to the missed call in New York giving Johan Santana a no-hitter. The strike zone is seemingly everywhere. Angel Hernandez would have called a 50-foot breaking pitch a strike last night against former Cardinal Ryan Ludwick. 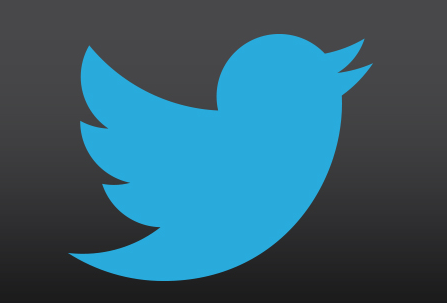 Really inconsistent and flat-out bad. Joe Kelly was impressive Sunday against the Indians. He pitched well enough to win the game. Despite allowing 7 hits in 5+ innings, Kelly got out of jams by keeping Tribe hitters off-balance. He throws two types of fastballs–both two-seamers. One sinks in on right-handers and has less velocity; the other is upwards of 94 MPH and rises up in the zone. His fastball topped out at 96 MPH and got 4 strikeouts with a good change-up. The Indians are a good baseball team. 1st to 3rd type players. Not your typical AL lineup, as they will produce more runs and not rely on big flies. The Indians will go as far as the starting pitching can carry, in other words they need some starting pitching. 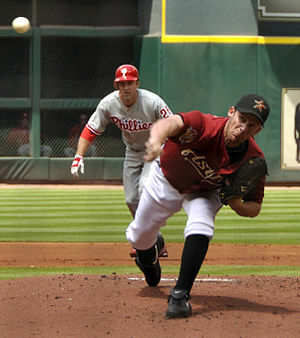 Roy Oswalt update: 0-1 with 5 earned runs in 6 innings pitched at AAA. Texas recently put LHP Derek Holland on the DL with shoulder fatigue and Oswalt will pitch for the AA team Tuesday. While the original plan was 4 tune up starts, it could be only 3 with Texas struggling a bit, just 4-6 in their last 10 games. FORBES.com writer Allen St. John did a great job summarizing the weekend for 2nd tier sports (Belmont/Boxing/French Open): lost. Tonight is Game 6 in the Stanley Cup Finals, and it will be the last hockey game of the season. Kings in 6.